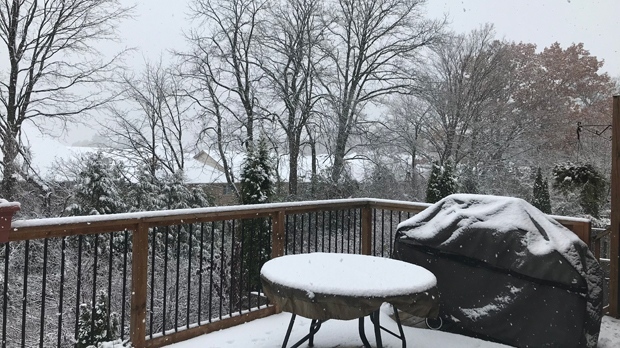 Periods of snowfall and slushy ice pellets are expected in York Region from Friday evening and on until Saturday morning, Environment Canada says. Viewer photos sent to CP24 on Friday afternoon show backyards in Richmond Hill coated in wet snow. There are no warnings or watches in effect for GTHA tonight, but meteorologists are calling for periods of rain mixed with snow for much of the evening in southern York region, marking the first significant snowfall for some areas this season. 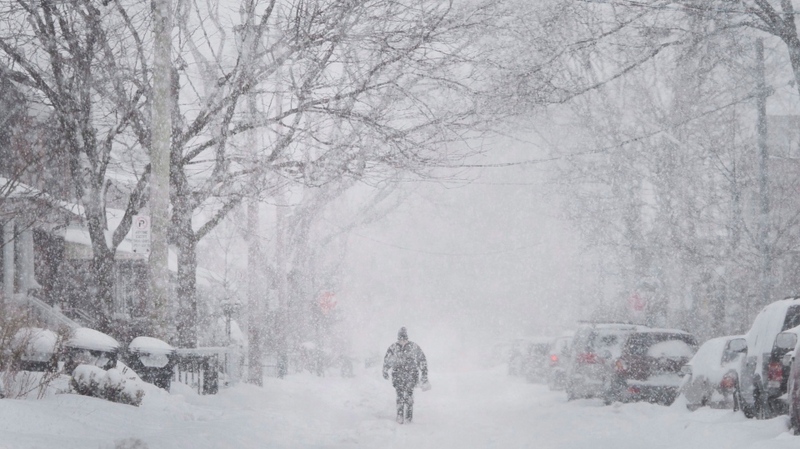 CP24 meteorologist Chris Potter says most of Toronto will experience some snowfall, possibly no more than flurries, around the noon hour on Saturday. OPP Sgt. Kerry Schmidt said drivers should respond to the change in weather with a change in behaviour.